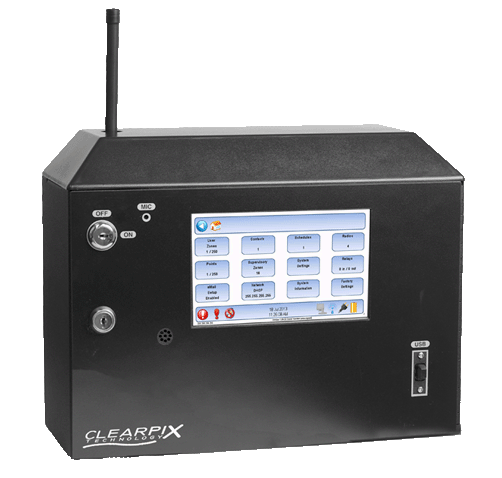 The ClearPix ENS is the most effective critical incident notification system on the market. 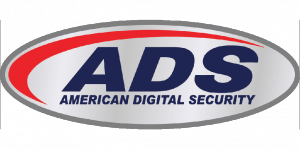 Utilizing existing radio infrastructure, it is the fastest way to contact law enforcement and other first-responders in an emergency when lives are at stake and seconds count. At the start of a critical incident, the time it takes to communicate with the first-responders who are closest to the scene can make all the difference in the world. The ClearPix ENS instantly transmits detailed messages directly to law enforcement officers and other first-responders using the existing radio infrastructure. The system can utilize up to four independent frequencies either simultaneously or independently depending on your needs. Instead of waiting for a dispatcher or call center operator to process the alarm, your call for help can go directly to first-responders drastically reducing response time. Combine this powerful feature set with scheduling/rules, and other notification methods such as email and SMS for instant notification.